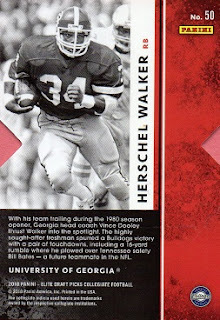 As this is not a serial numbered card, I thought I would nab it early on, when I first became aware that Herschel was included in the 2018 Panini set. That turned out to be not the case, as I couldn't find an example for sale until just recently. 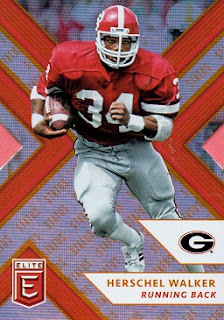 Funny how what you'd think would be a more common card, are sometimes the tougher ones to acquire.